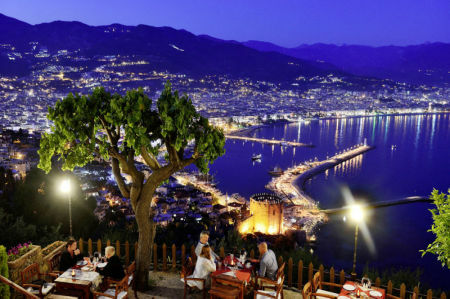 Alanya is quite rightly known as “ the pearl of the Turkish Riviera“. The turquoise blue sea lying in front of the Taurus Mountains, a glamorous landscape, 300 days a year spoilt by the sun. This simply must be paradise! Here I want to live! Here I am able to dream! Here I am able to be! It’s not without reason that the Roman field commander Antonius gave this beautiful region to his beloved one who was none other than the Egyptian queen Cleopatra. 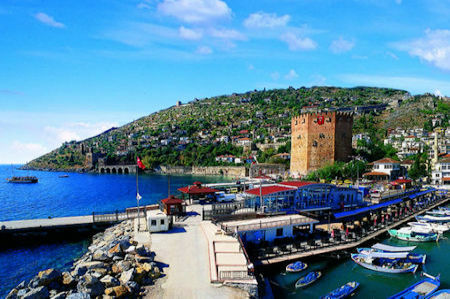 Nowadays, Alanya is one of the most popular places on the Turkish Riviera. The lovely connection between the sea and the mountains and the inviting beach life of this city is attracting more and more people. In Alanya it never gets boring because the city offers many different activities for everyone. 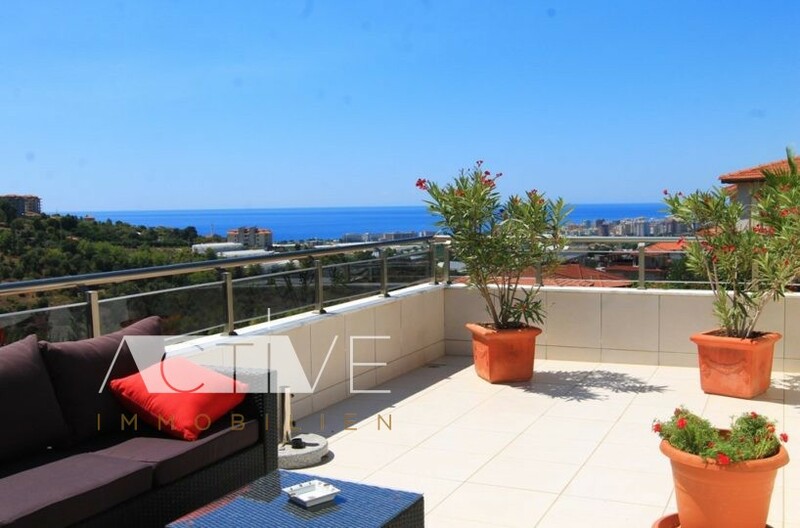 You are wondering why you should move to Alanya? For sailing and motorboat owners there are two marinas available offering international service. We cannot prevent getting old but we can prevent it from happening in the cold. 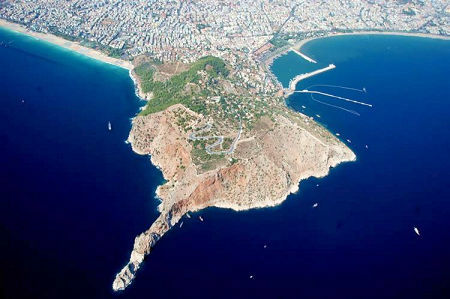 Alanya can be reached easily from Europe. Beside the international airport in Antalya, since 2011 there is also the airport in Gazipasa. This definitely reduces the long transfer time. Even in winter restaurants, cafes and bars are open and spoil their guests. It is a wonderful city for those who want to have a panoramic view: due to the connection from the sea to the mountains there is a wonderful view. Beside, nice Mediterranean specialities, sea food and starters are awating you. Enjoy the healthy food on the Turkish Riviera. It`s up to you. You cannot prevent getting older. But do you want this to happen in cold Europe? A photo says more than a thousand words. Een video zegt meer dan duizend woorden.